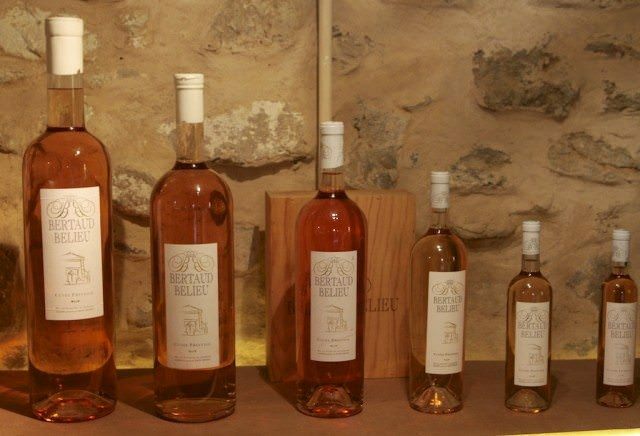 Certainly, Provence’s exquisite rosé wines, so soft on the palate and as refreshing as a sweet summer grape, are one reason that I love exploring the south of France. The French rosés, as many of you know, are nothing like the American rosés, which tend to be sticky and sweet. Provencal rosés, however, are about much more than their refined and refreshing tastes. They are about the joie de vivre (the enjoyment of life) that permeates the fabric of Provencal life during the spring, summer and even into the fall. If there is a heaven on earth, it must be here in the south of France. 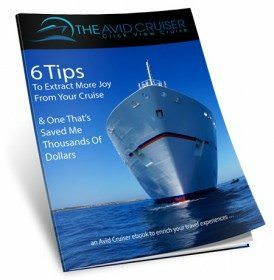 And the great thing is that you can take part in it — on a cruise. Along with Vancouver-based videographer Chris Stanley, I spent all of this past September in the south of France. 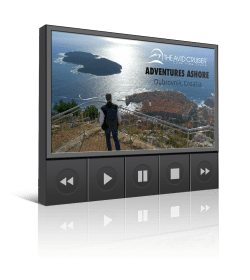 In all, we produced about 20 videos highlighting some of the ports and shore excursions in this region. The links below will take you to the first six of those, with more to be featured in the coming weeks. Though winter is upon us, spring is not that far away, and with a little imagination, you (and I) can already smell the sweet aroma and taste the wonderful flavors of Provence.